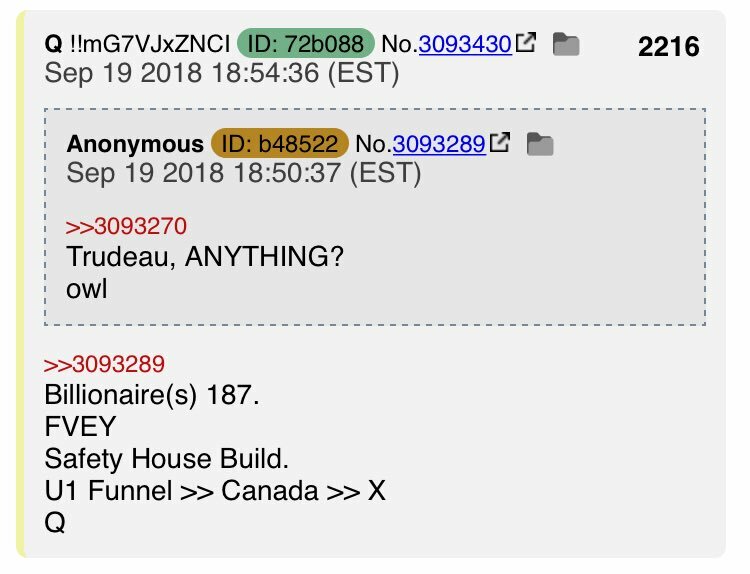 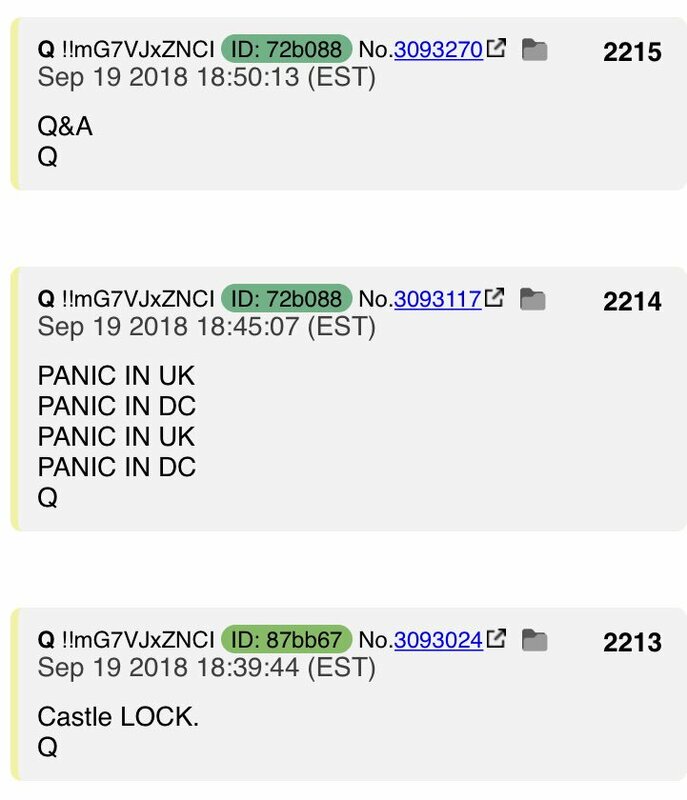 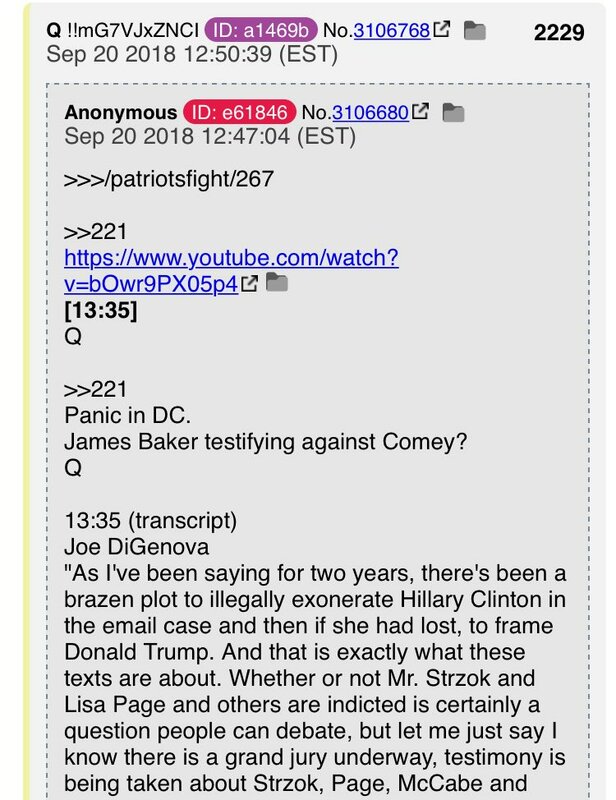 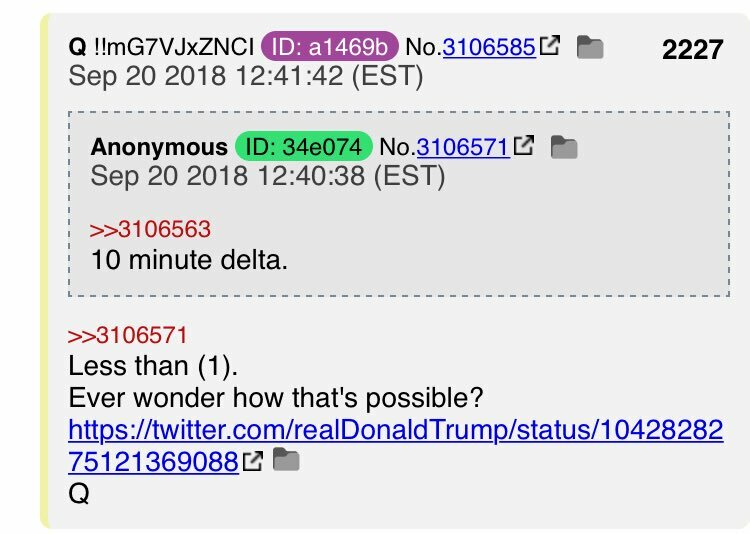 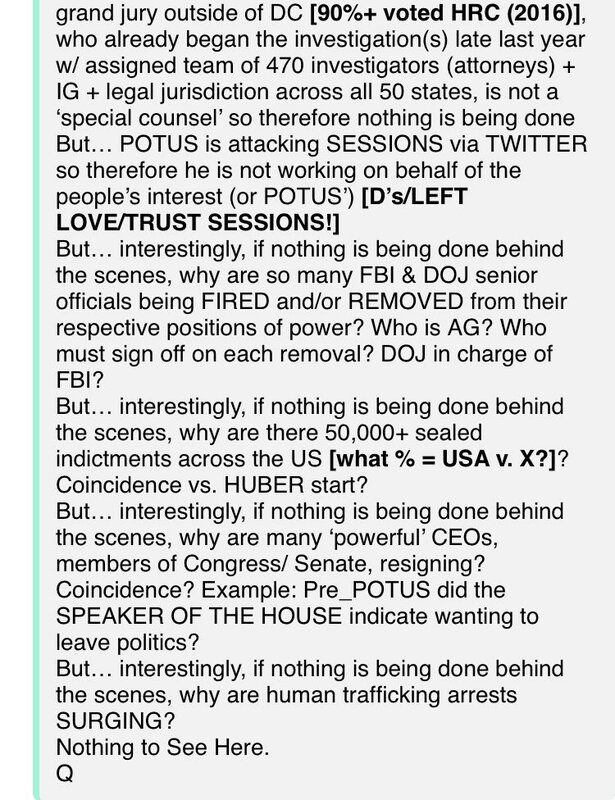 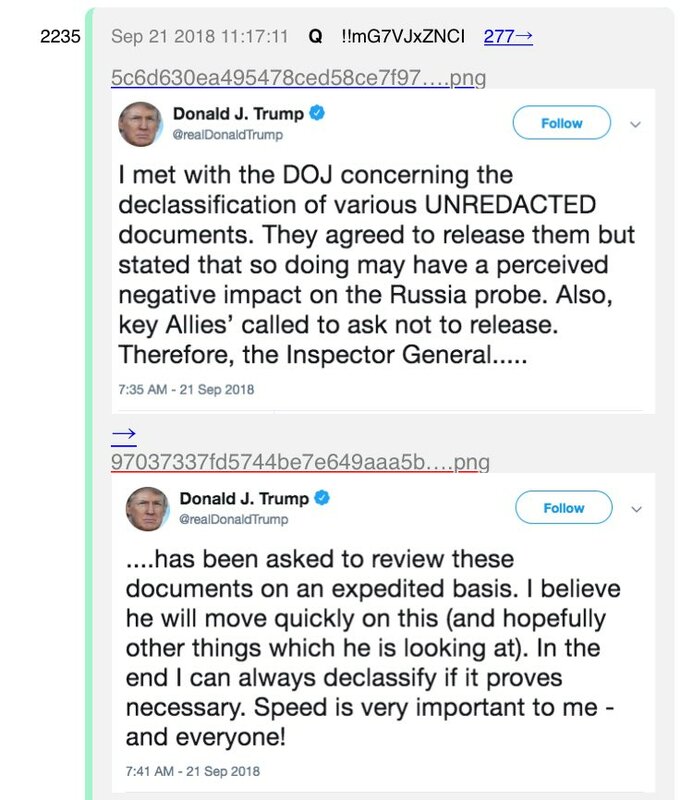 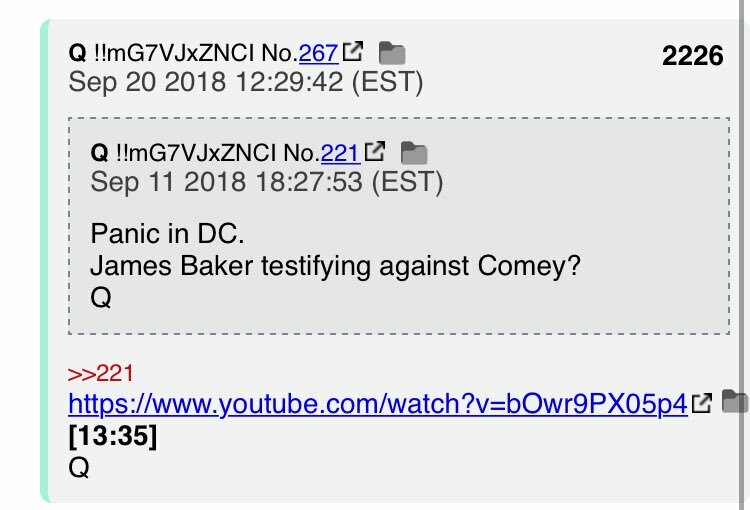 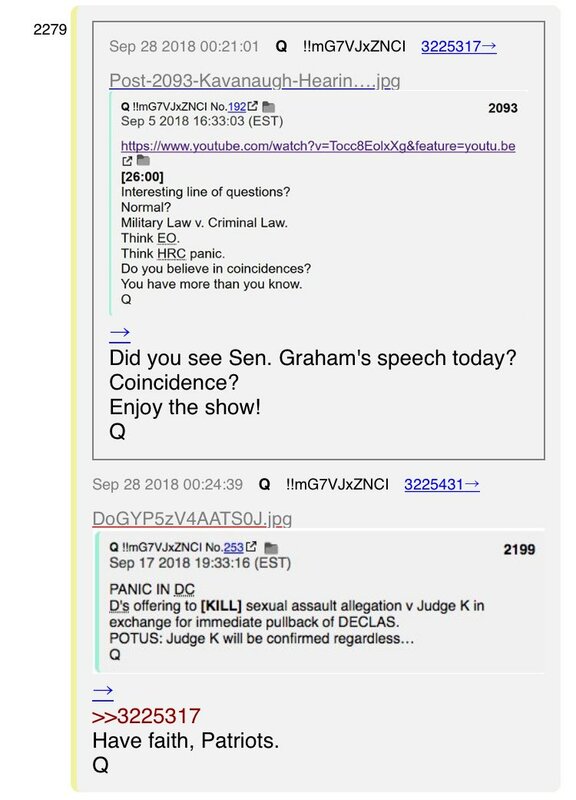 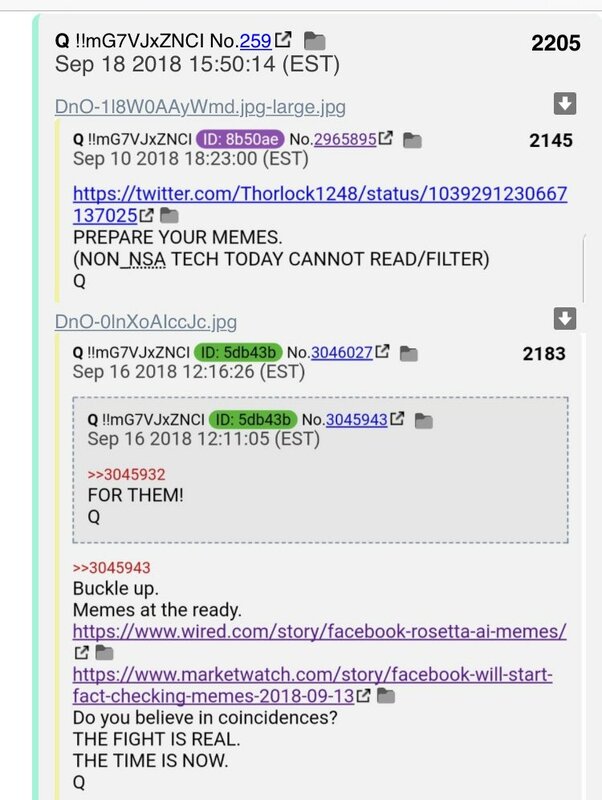 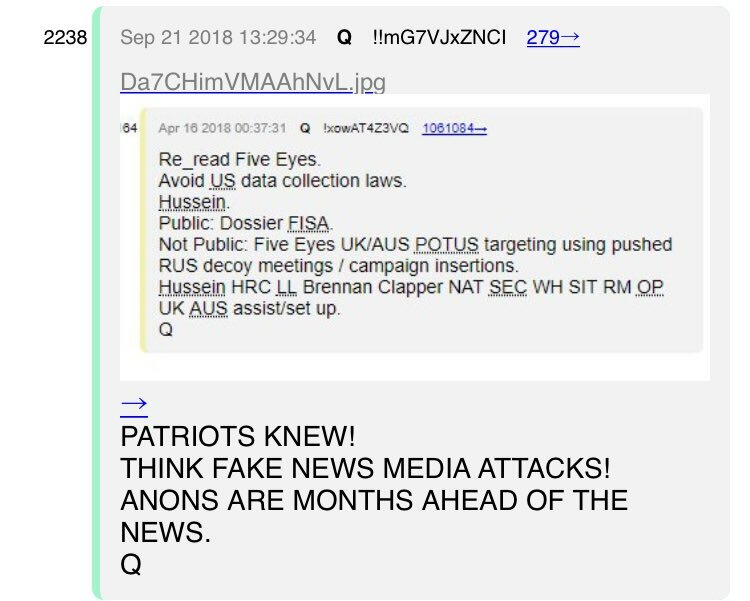 Latest Q drops. 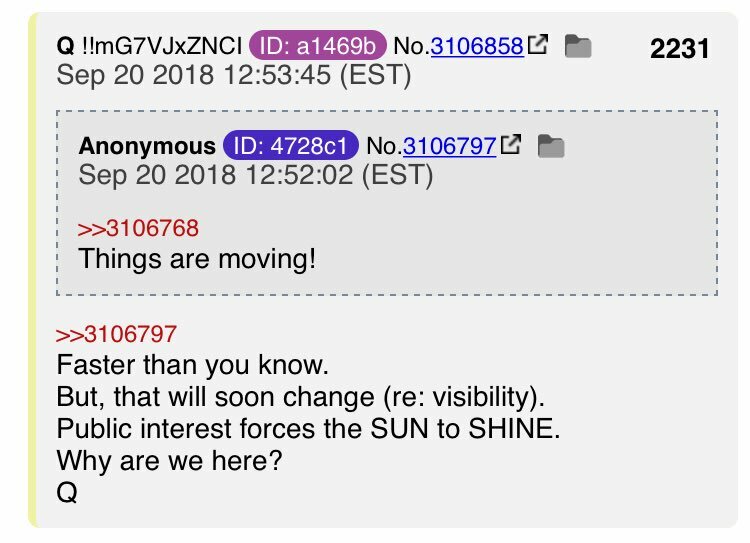 July 31th and August 1st. 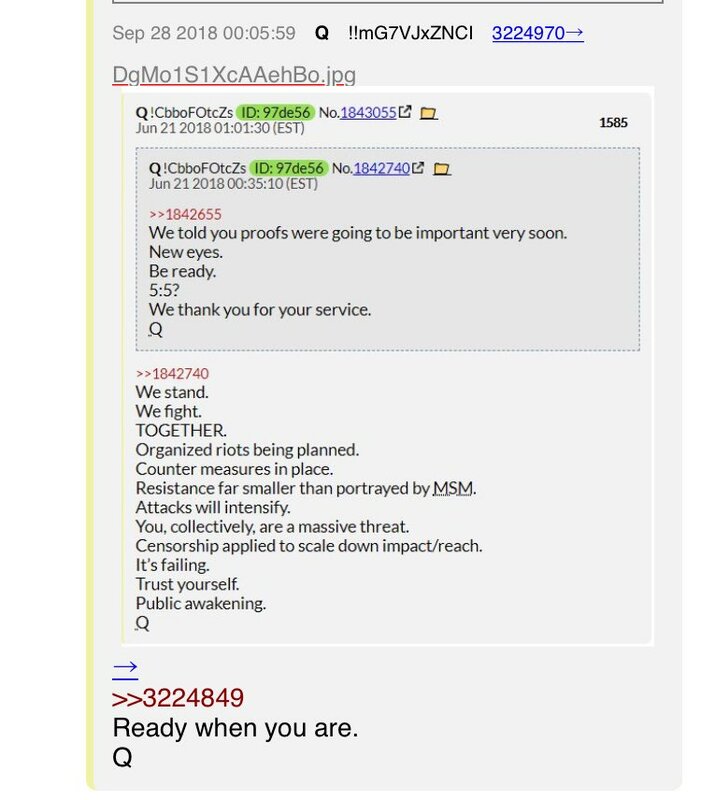 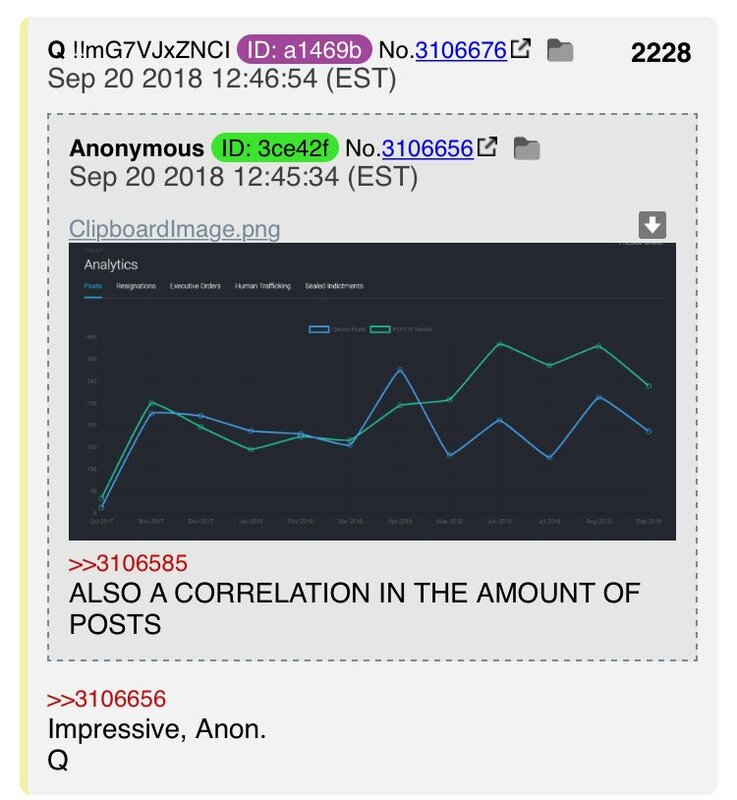 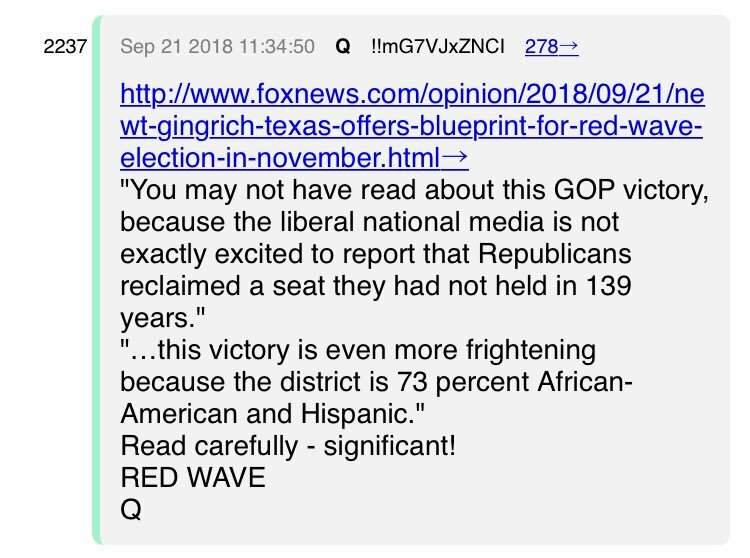 (1) Q family growing every single day. 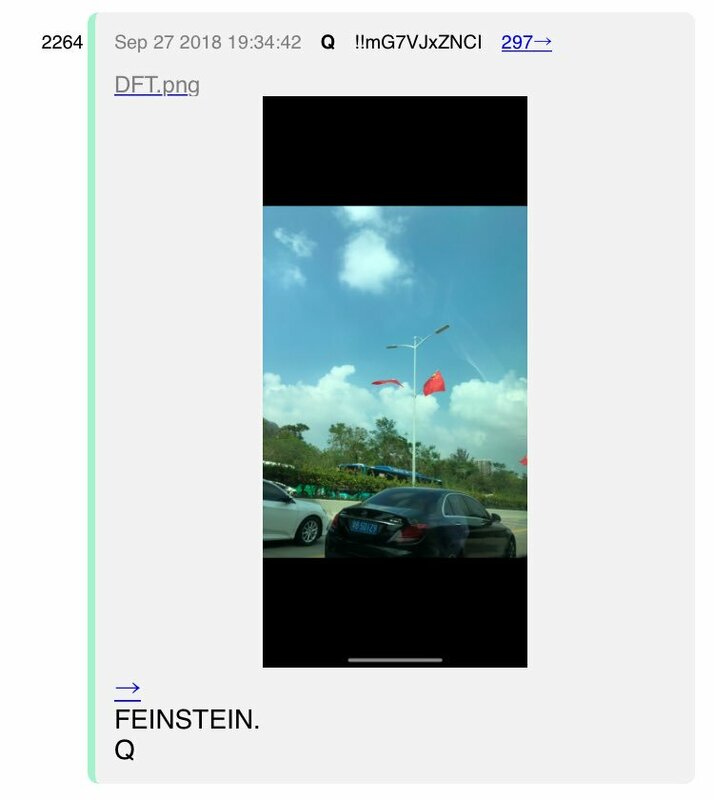 (10) Q family growing every single day. 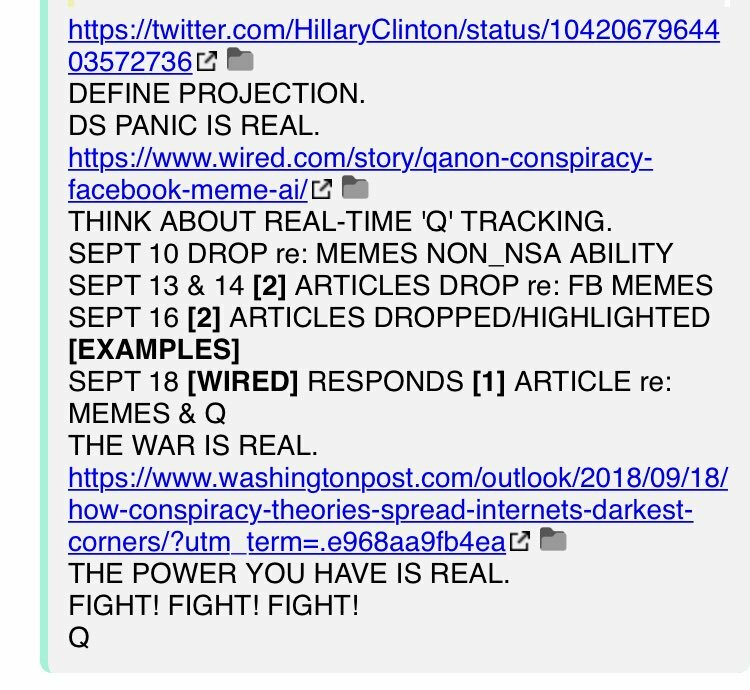 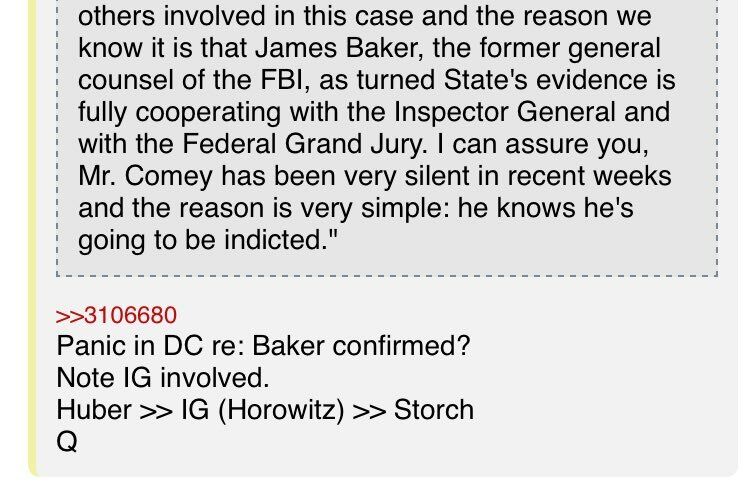 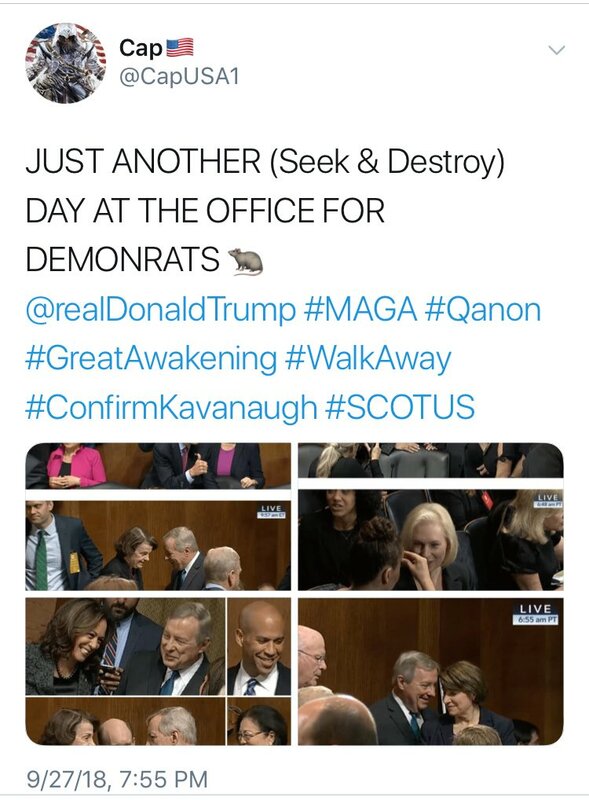 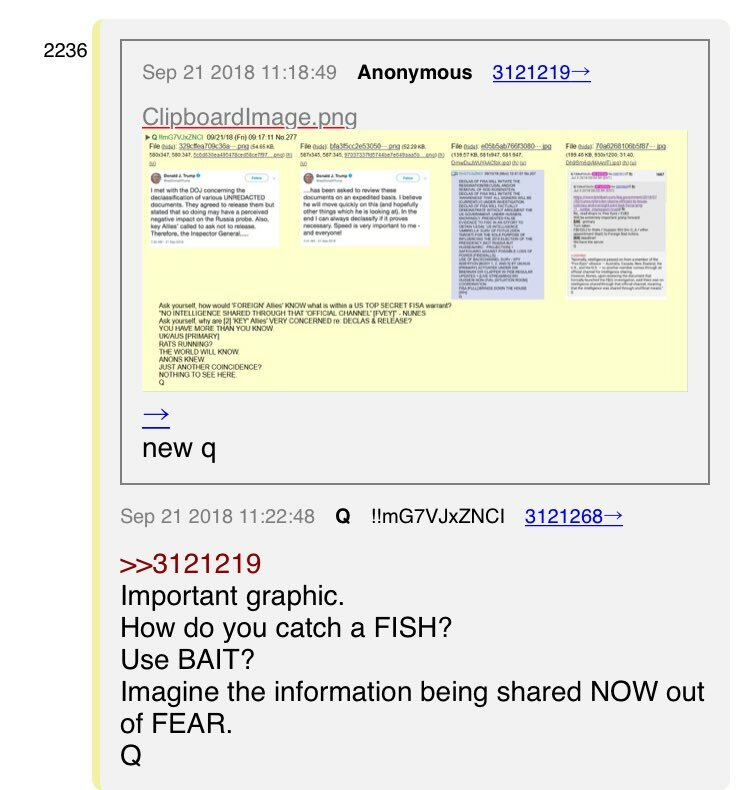 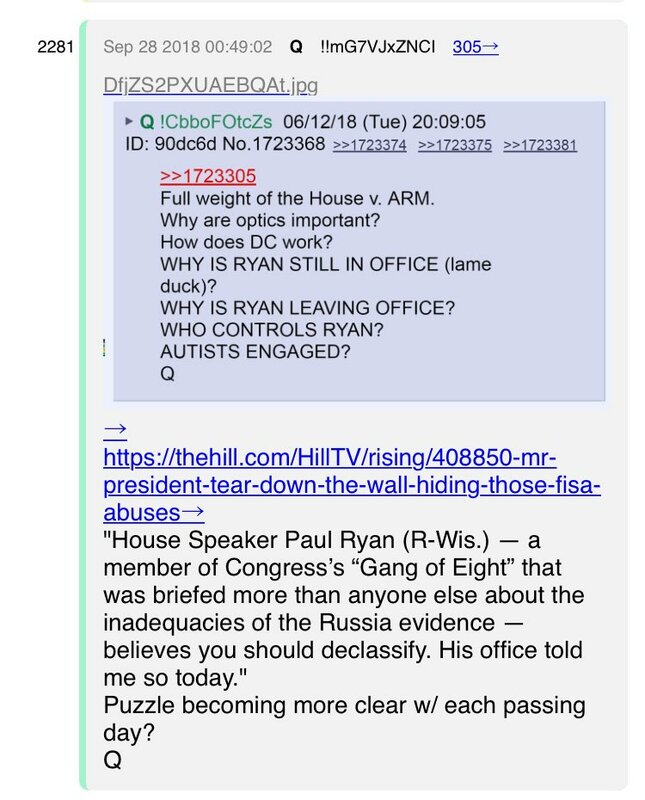 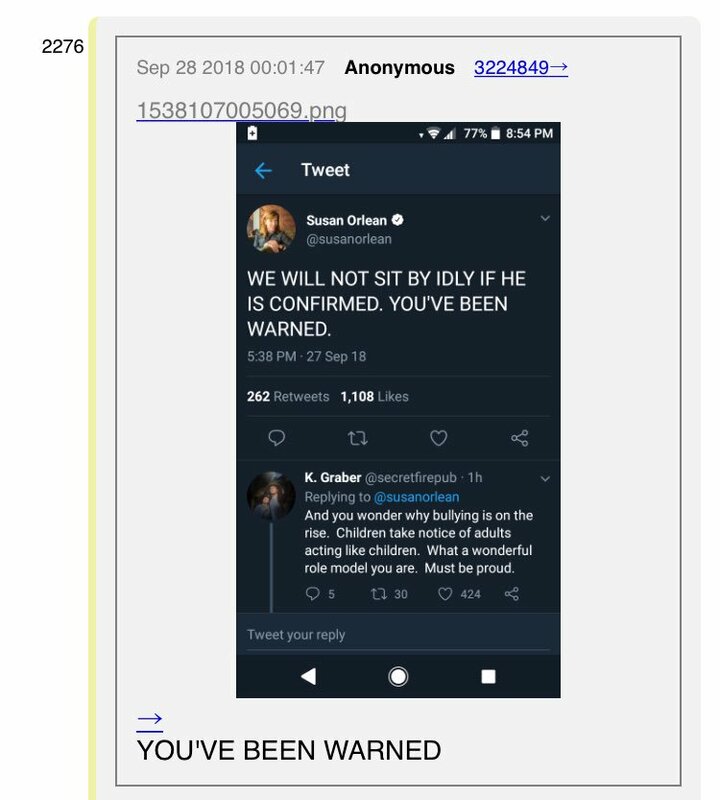 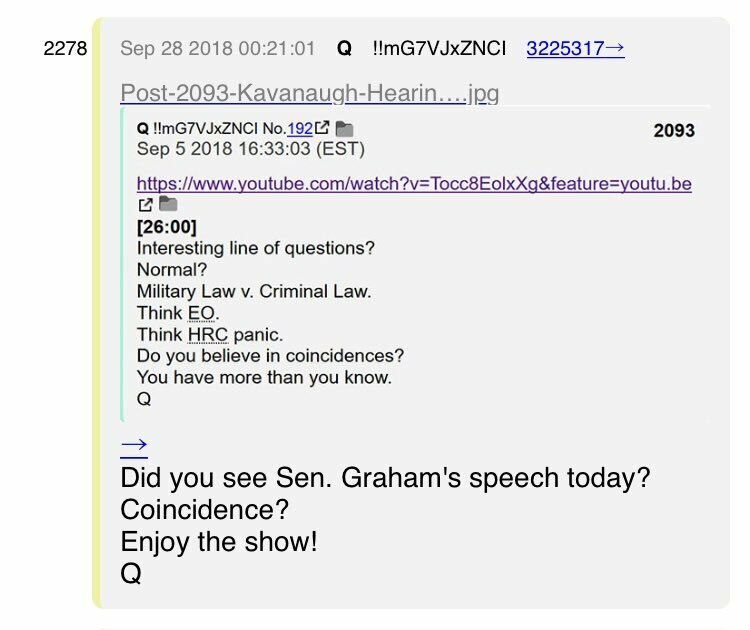 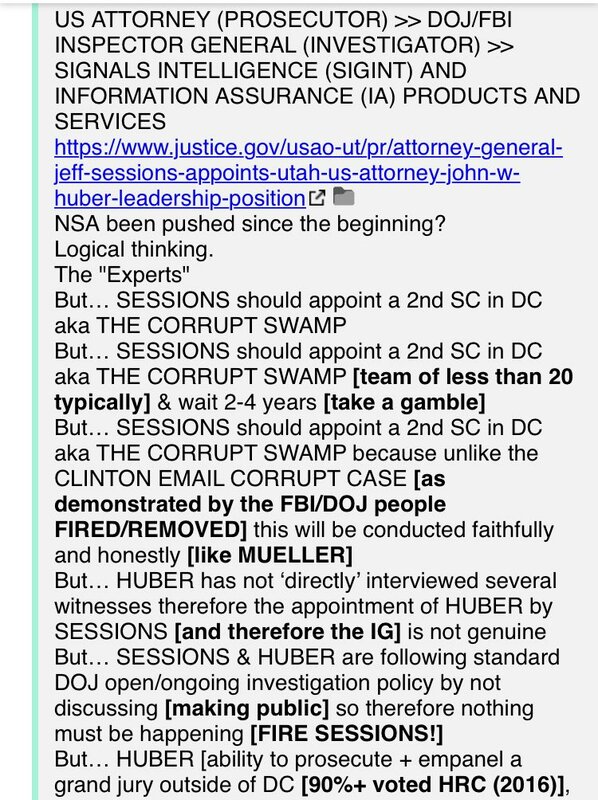 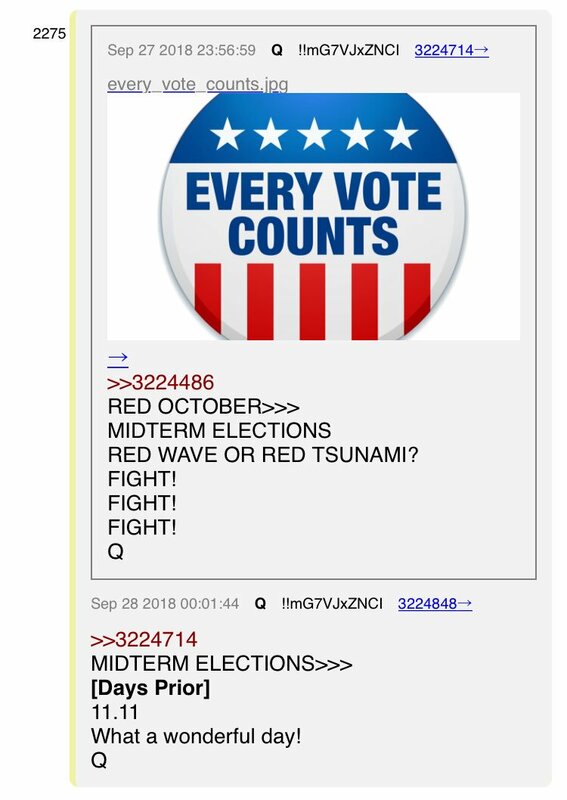 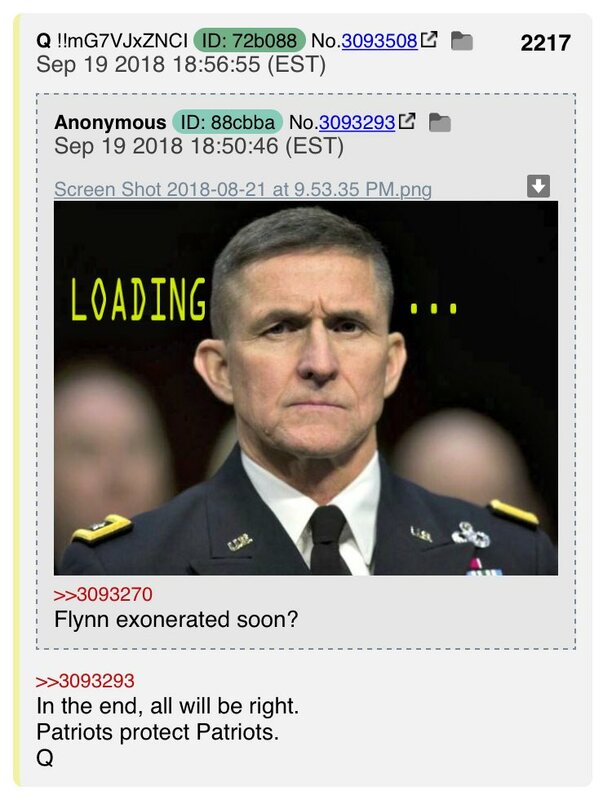 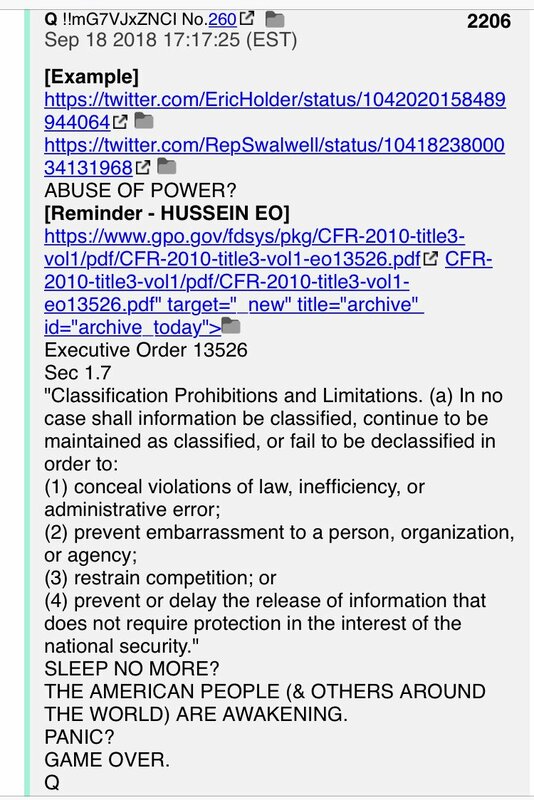 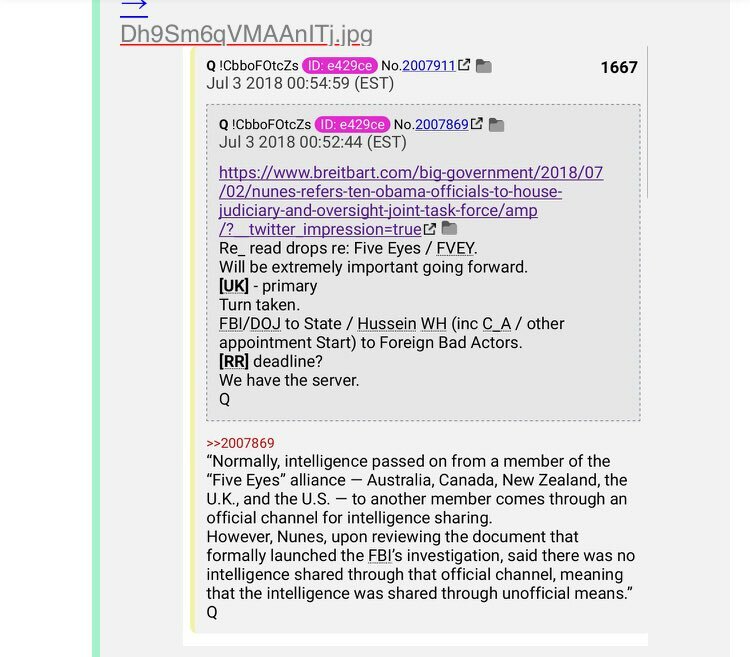 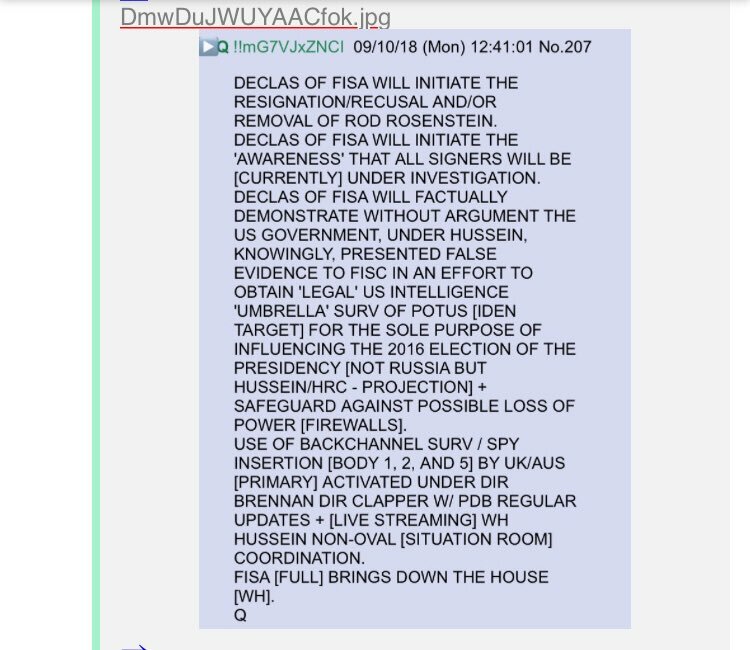 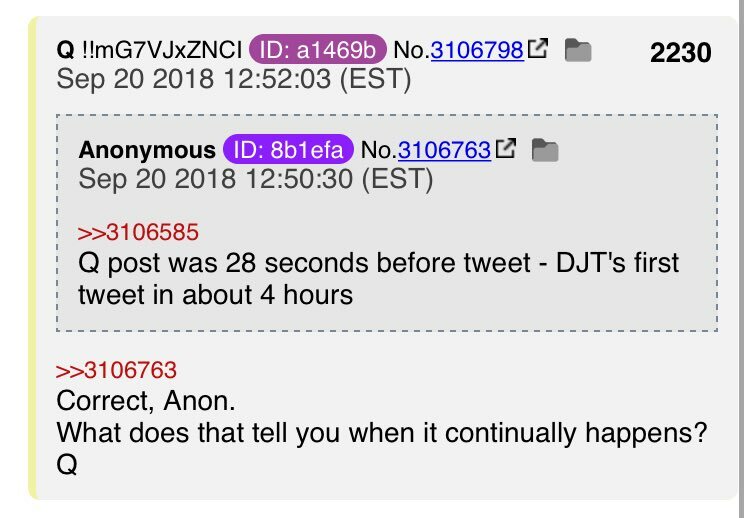 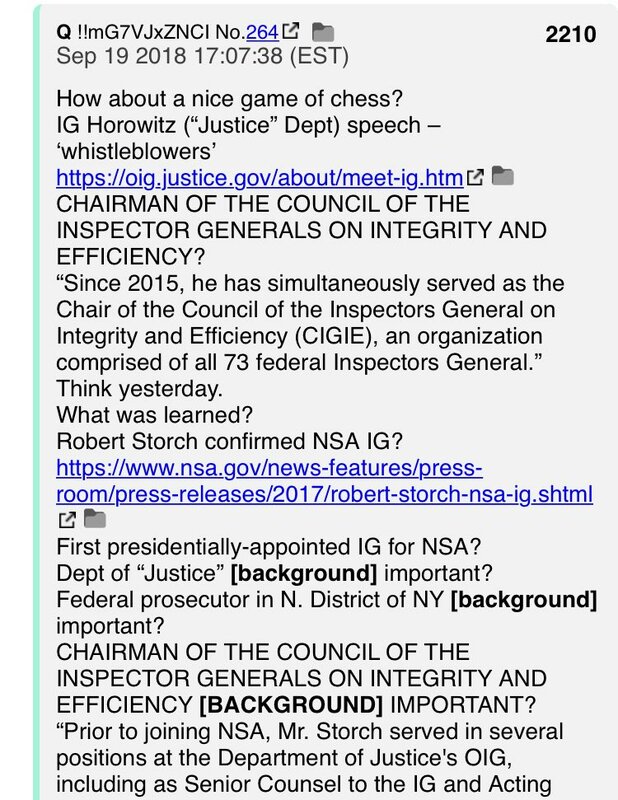 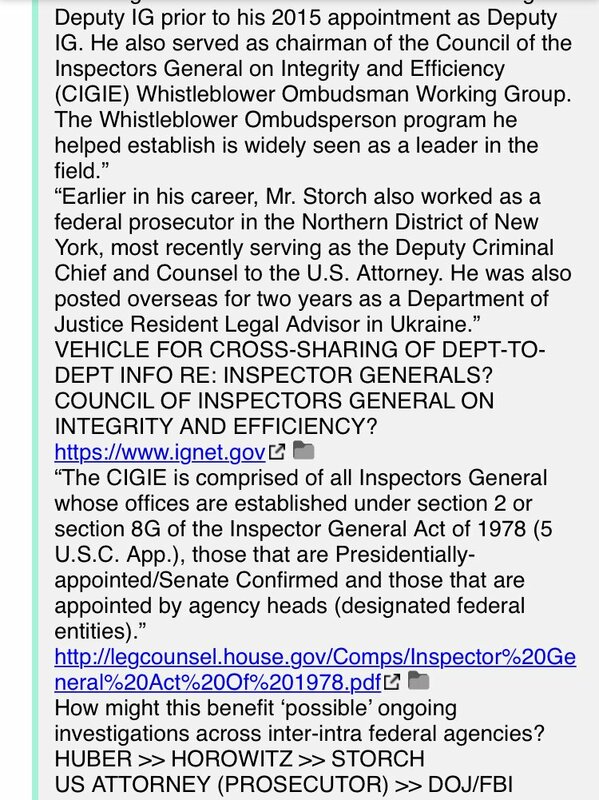 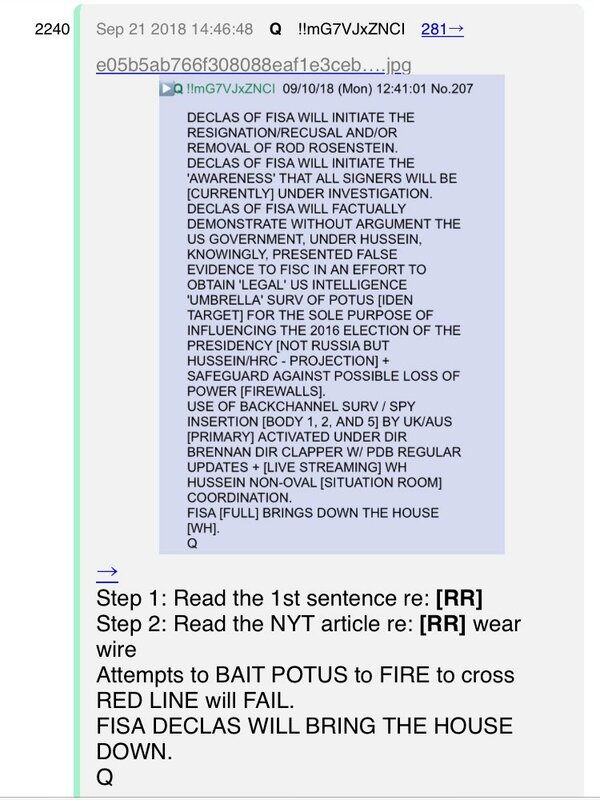 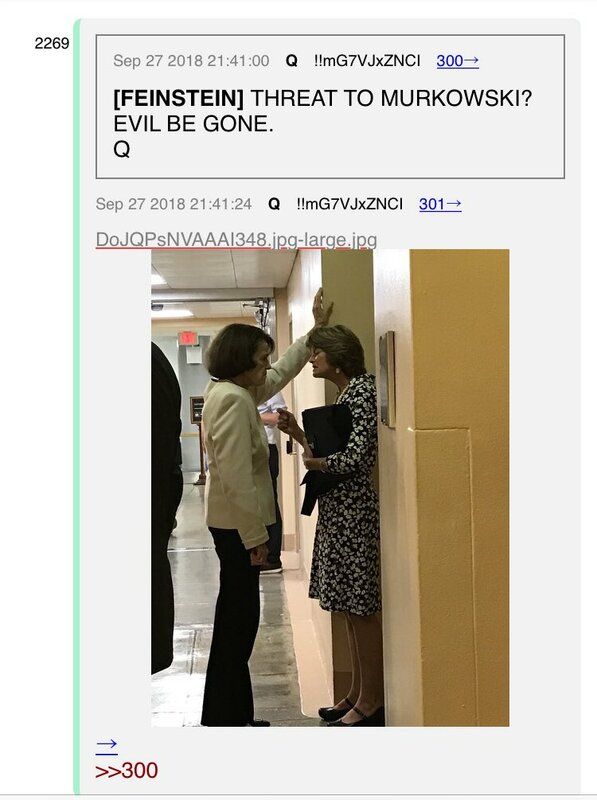 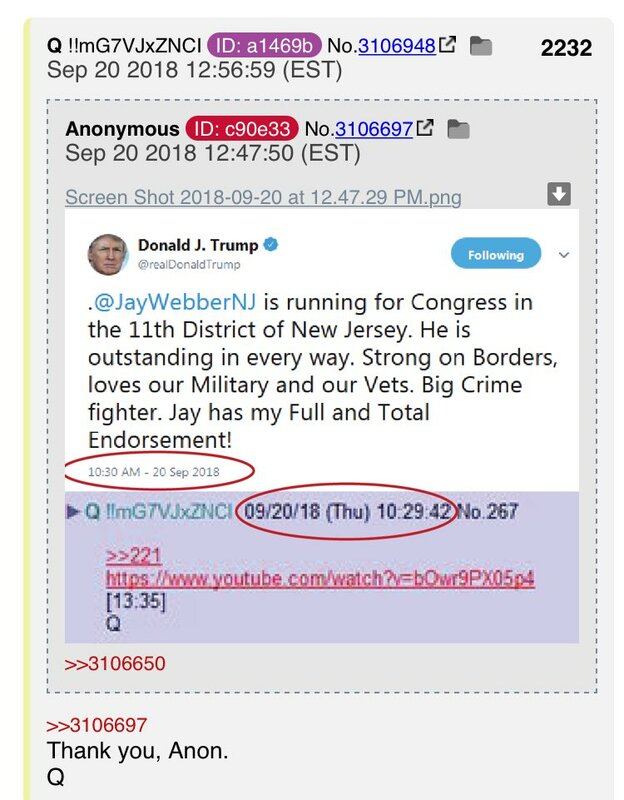 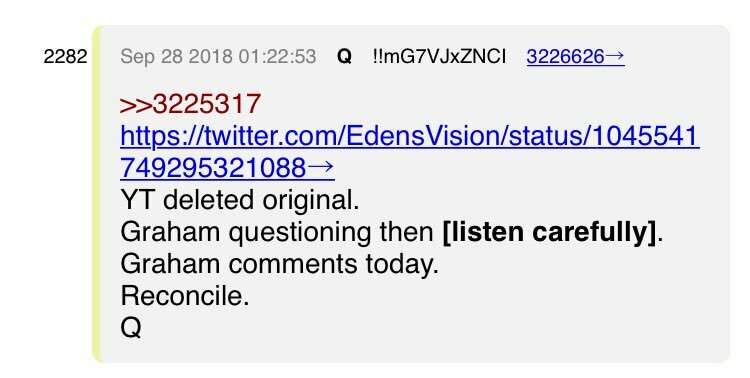 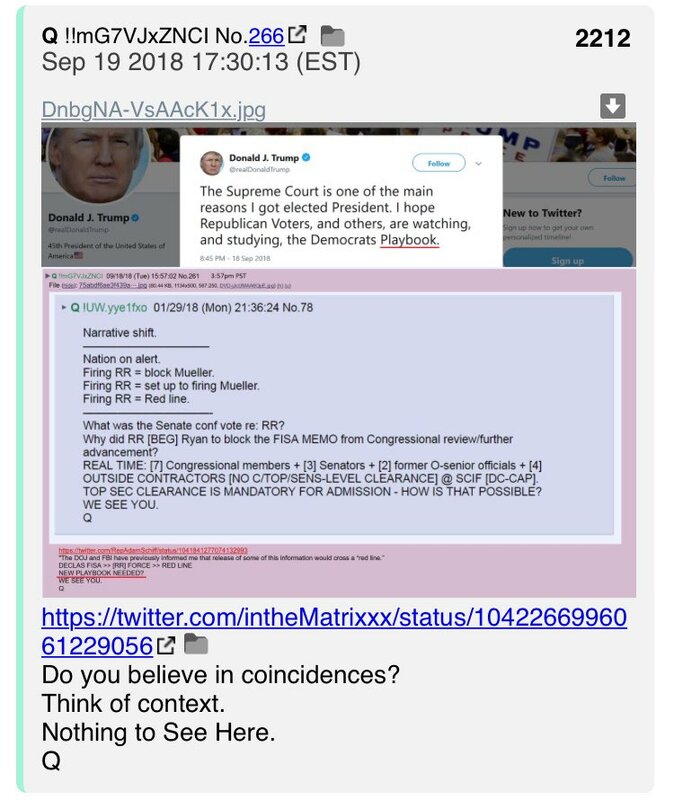 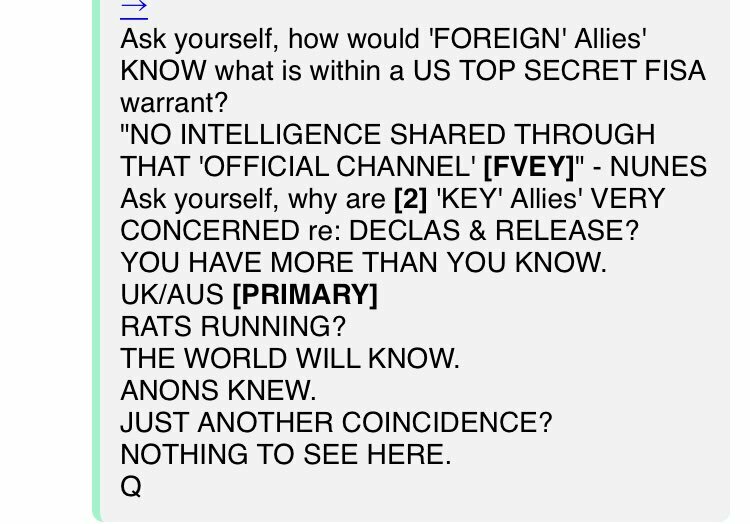 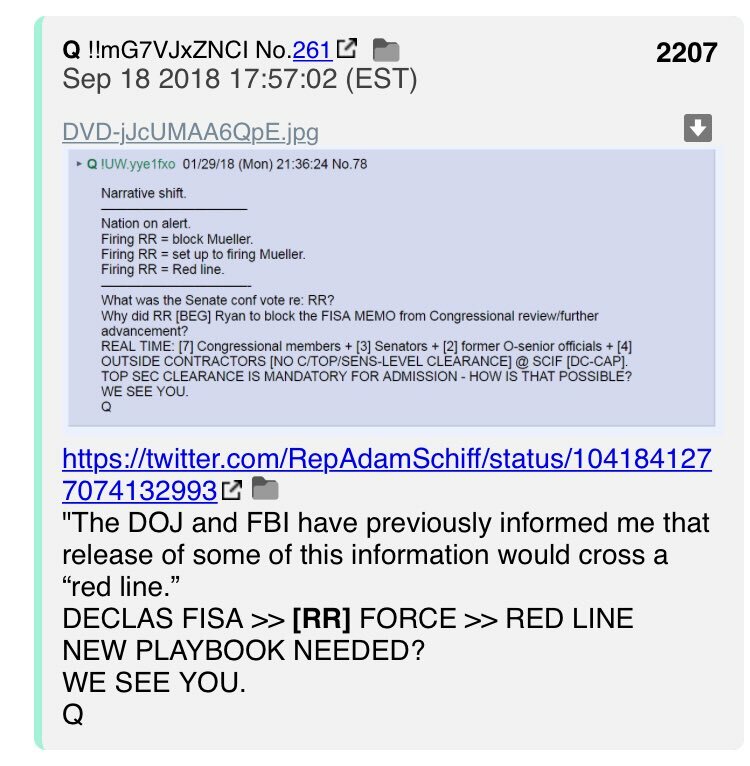 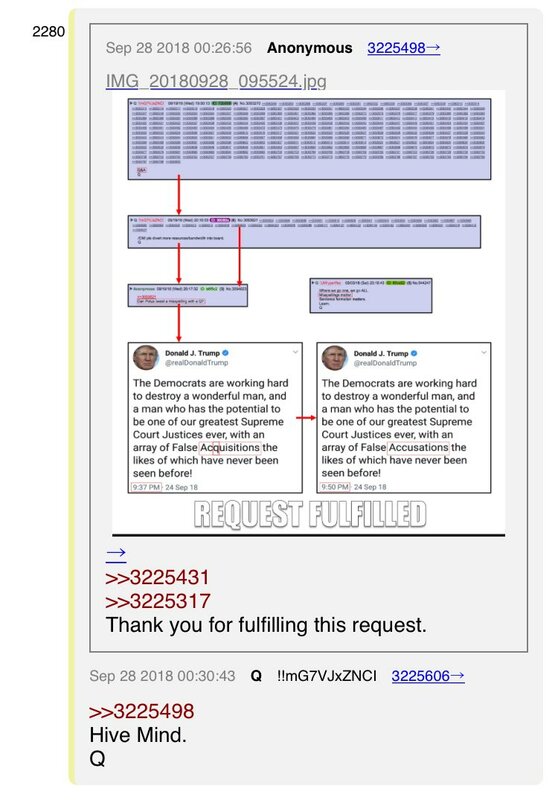 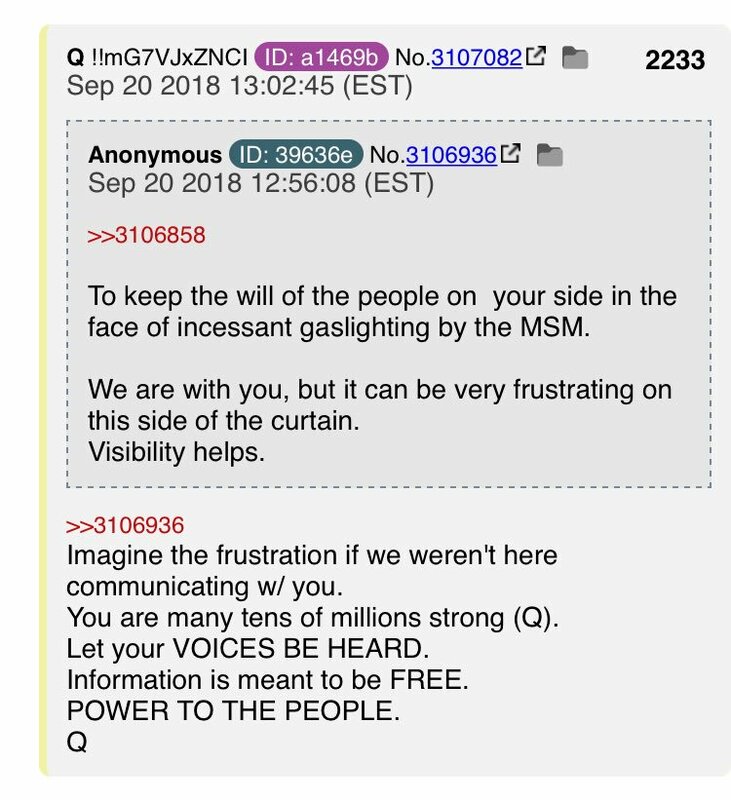 (11) After two posts that Q instructs us here NOT to share (but I did save offline), we have this.